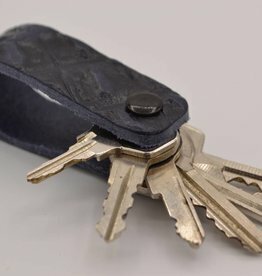 Real leather tight keychain. 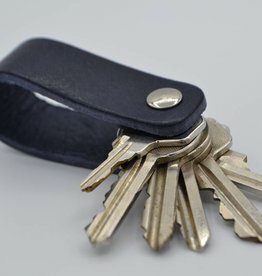 Simply store your keys without being annoying in your pants. Then this keychain is really something for you. Easy to personalize with your own name or company logo. available in different colors and designs. Genuine leather tight croco keychain. Simply store your keys without being annoying in your pants. Then this keychain is really something for you. Easy to personalize with your own name or company logo. available in different colors and designs.